Learn How To Grow Your Business With Better Data Insight. Learn how to incorperate an email marketing campaign into an existing online marketing strategy to increase sales. World-class marketers have the power to turn good campaigns into great campaigns. Analytics give you the insight to make your marketing awesome while generating a positive ROI. 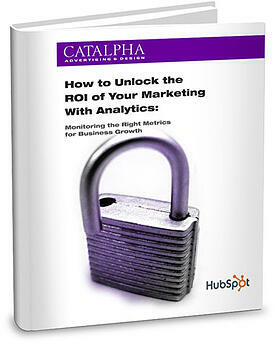 Download our new marketing analytics ebook to unleash the true power of your marketing metrics.